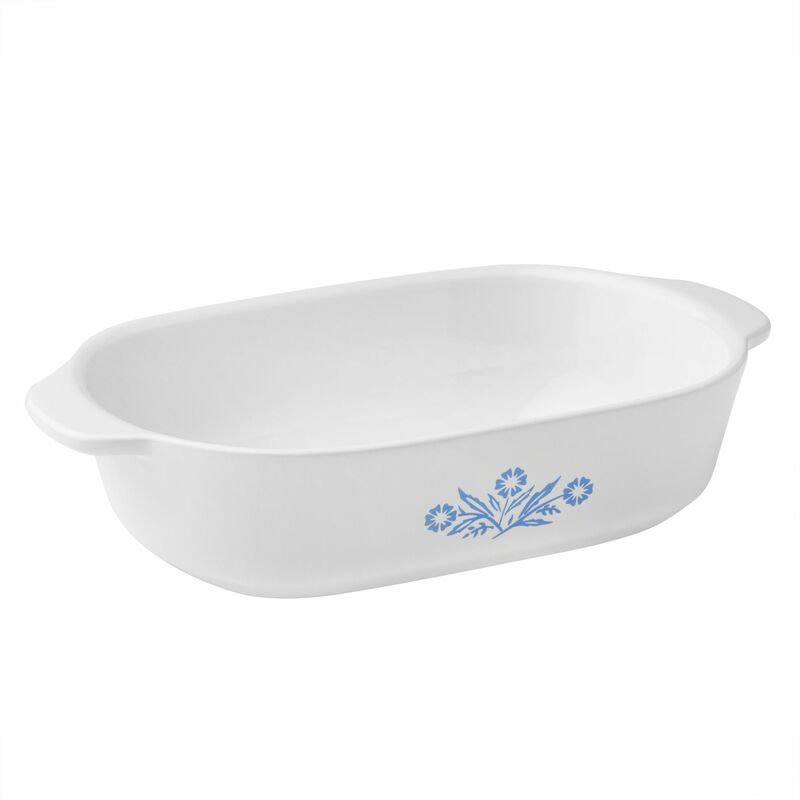 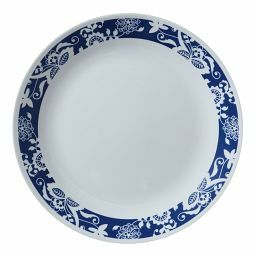 One look at this CorningWare® baker, with its familiar Cornflower motif, and you know it's a baking dish you can count on. 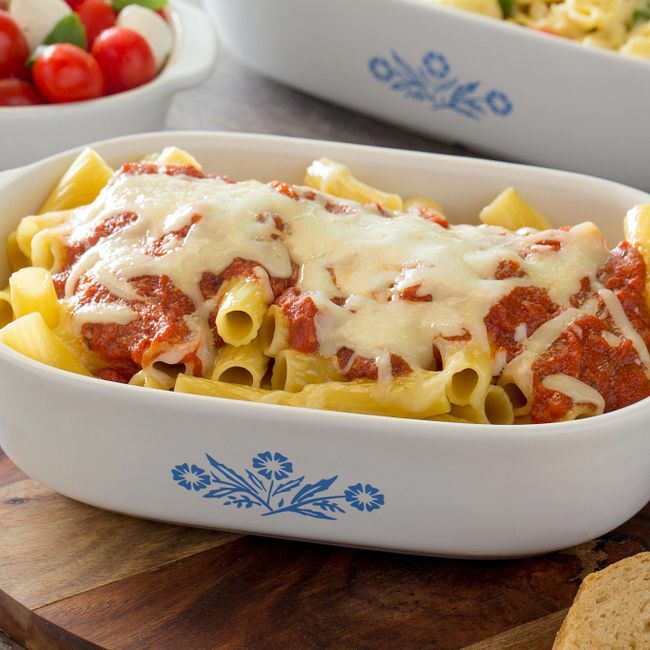 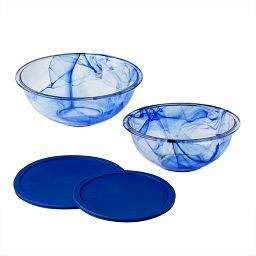 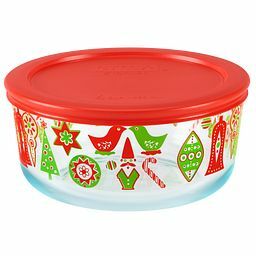 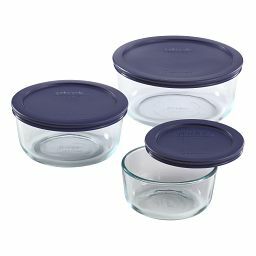 CorningWare is recognized for quality and convenience, and this baker is no exception. 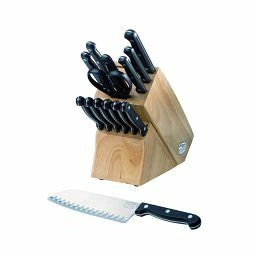 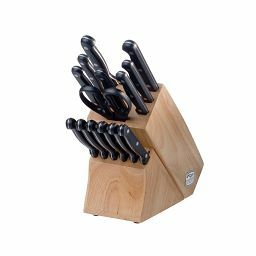 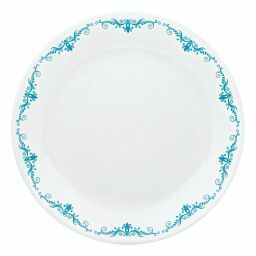 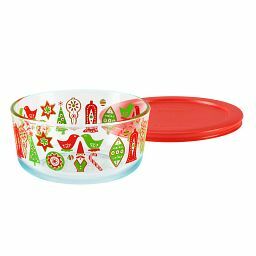 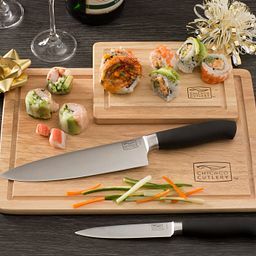 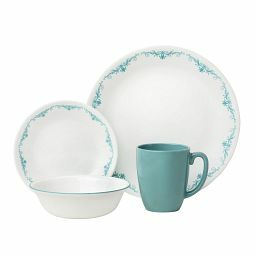 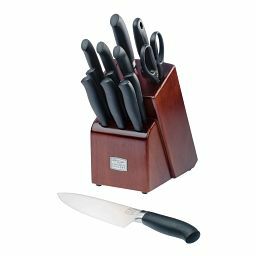 You can use it in the microwave or in a preheated oven. 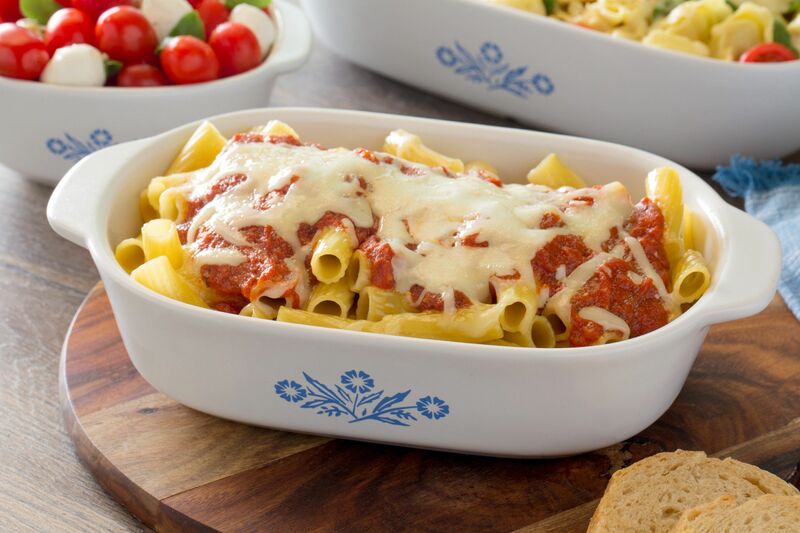 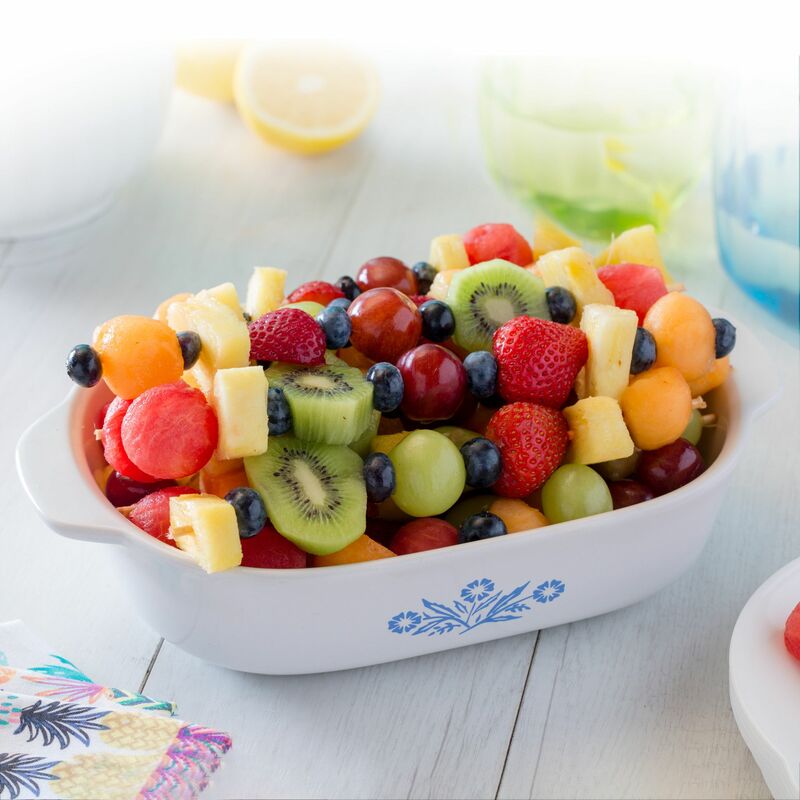 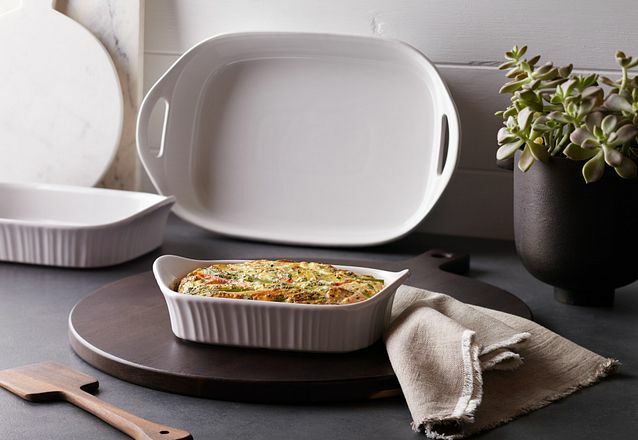 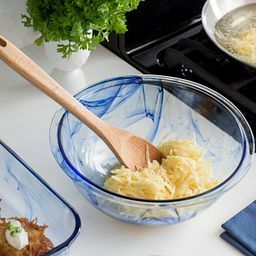 Because CorningWare® products are so durable, it's likely you'll hand down this baking dish so that the next generations can create recipes — and memories — of their own.